Why pay rent when you can own? 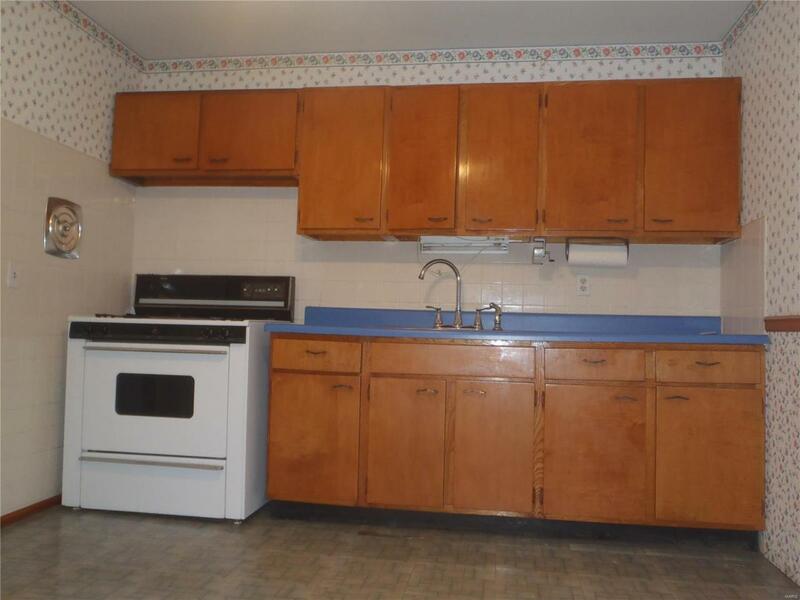 Nice 3 bedroom, 1 bath home on quiet cul-de-sac. Seller enjoyed many happy years in this home. Windows on main floor were replaced. Roof replaced in 2009. 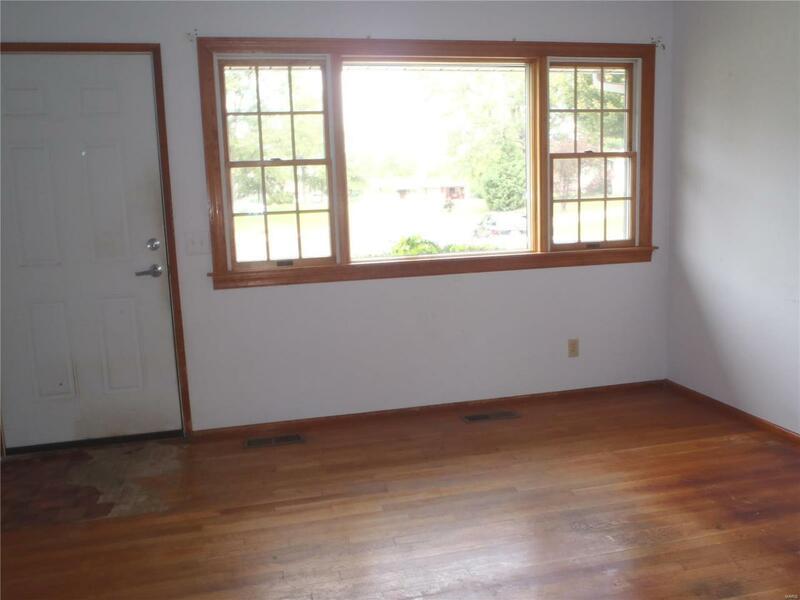 Home needs some TLC and is waiting for paint and floors redone plus your personal updates. 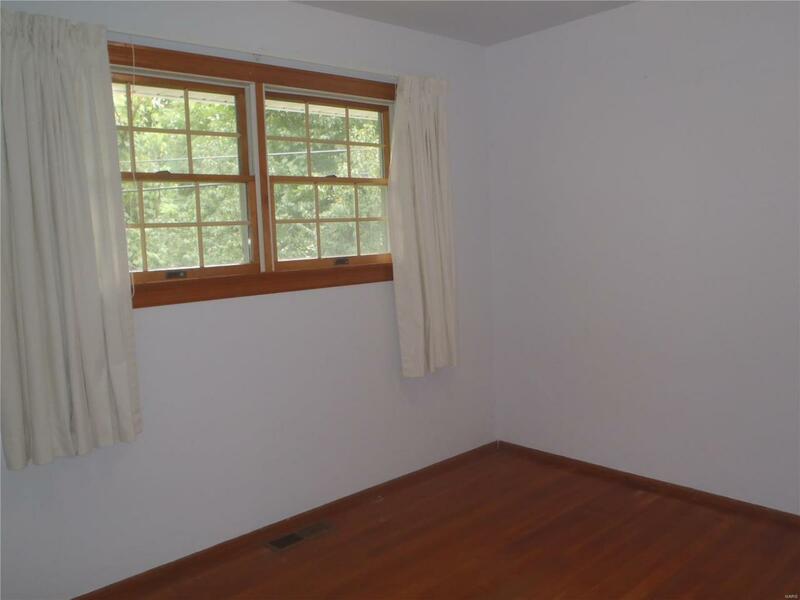 This home has great potential. Wood burning fireplace in lower level. A nice park-like, fenced back yard. Home is being sold "as is." Buyer may obtain inspections but seller to do no inspections/repairs. 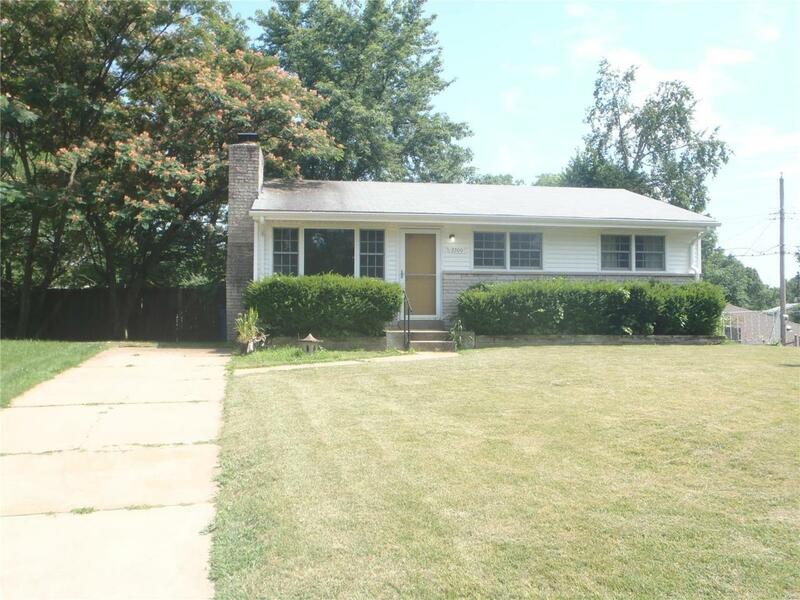 Please use special sale contract Home is close to shopping, airport, Clayton and highways. Ask me about the 100% loan with a credit score of at least 680.